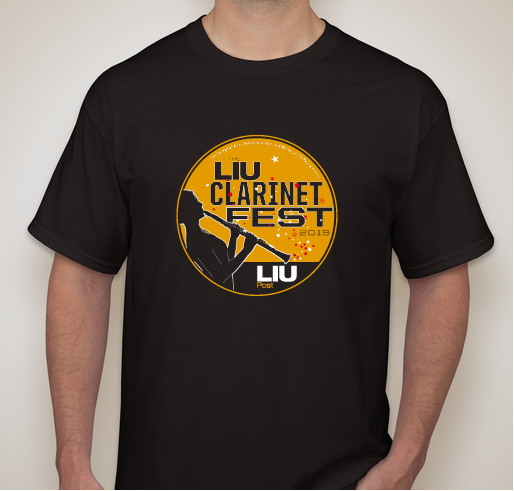 Buy a shirt to help support the Fest! 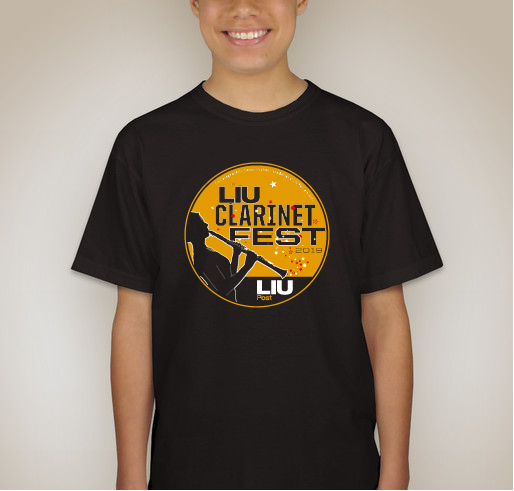 All funds raised will be paid directly to LIU for LIU Post Clarinet Fest 2019. 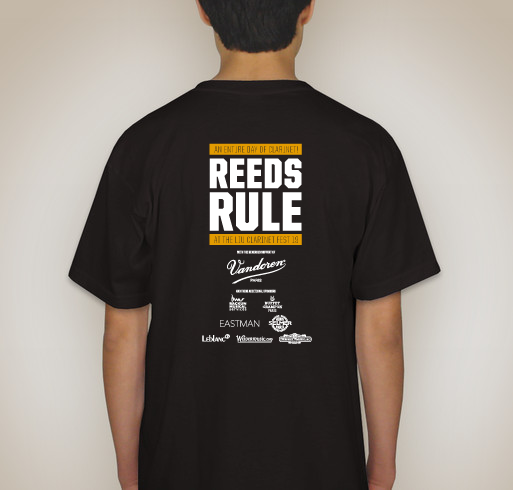 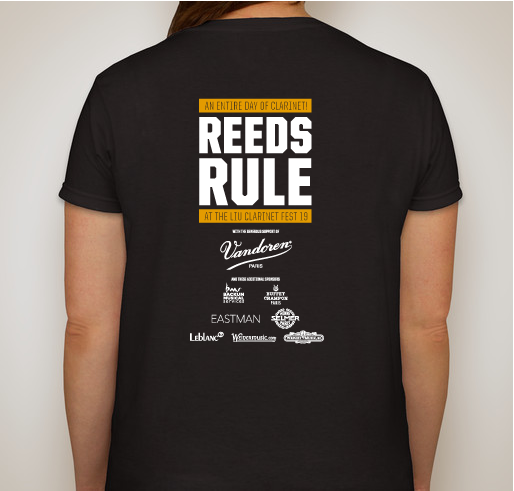 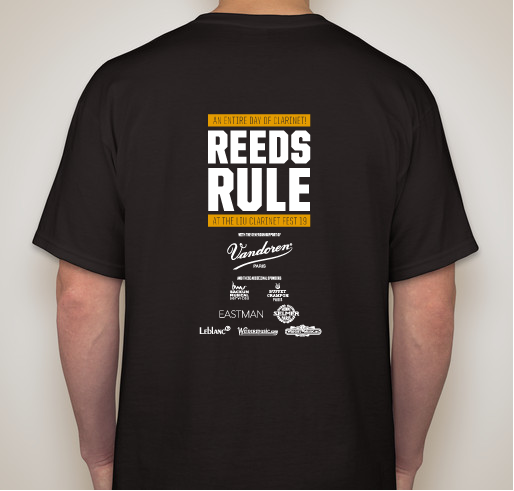 Enjoy wearing this commemorative shirt and feel great knowing that you helped make this event possible! 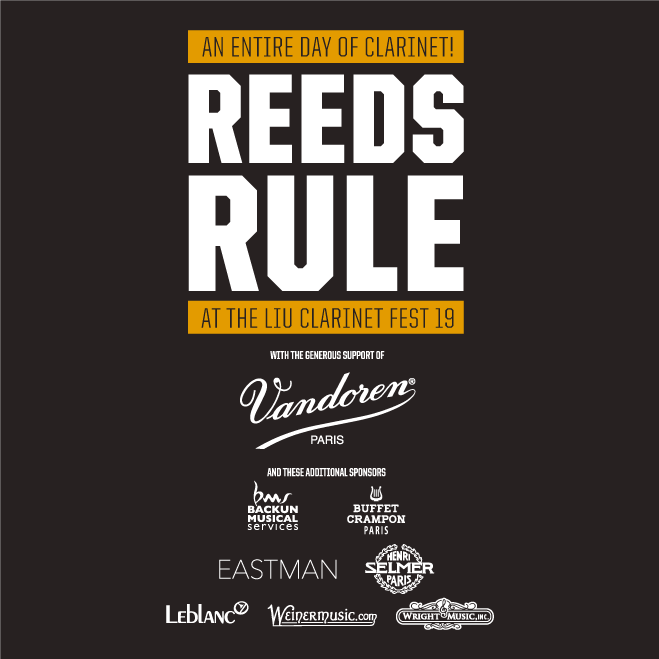 I'm supporting the Clarinet Fest because of the need to inspire young musicians. 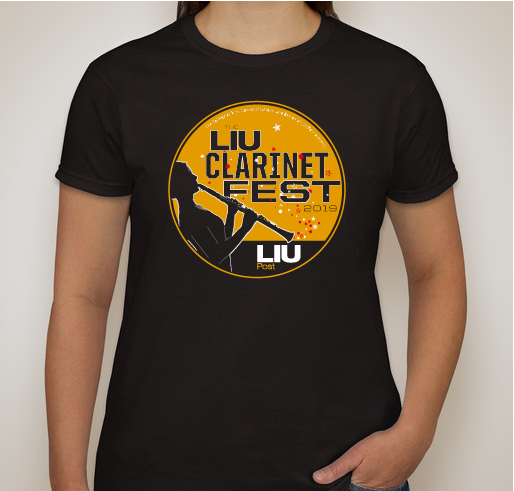 Because I’m super psyched for the fest! 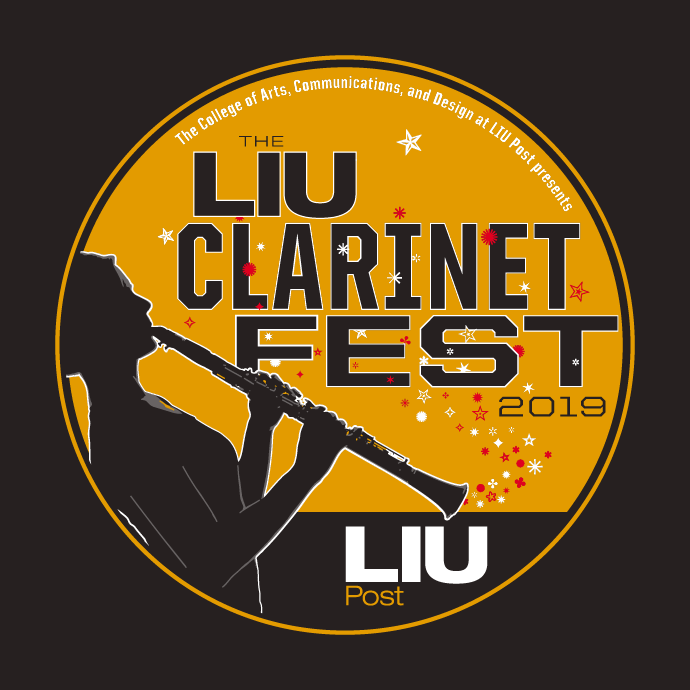 Share Why You Support "2019 LIU Post Clarinet Fest Fundraiser"